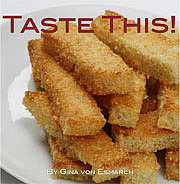 Published on May 31, 2013 in Recipes. 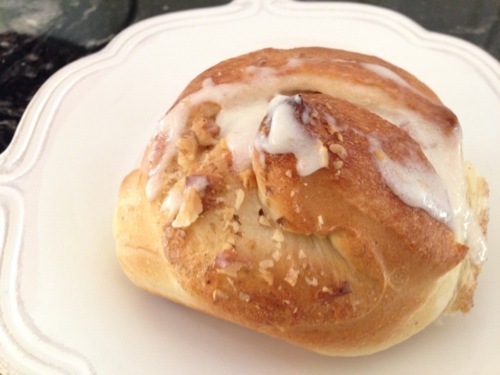 1 Comment Tags: bread, Breakfast, cinnamon rolls, cinnamon-sugar filling, icing. I’ve always had a deep love of all things bread. It’s not a serious revelation, but rather a public acknowledgement that I have a vice that has a name and I am not ashamed of it. While I no longer eat bread on a daily basis I will ALWAYS devour homemade bread or desserts. It is definitely a form of kryptonite for me. Now that the white elephant is out of the closet, I can tell you that my love of breads further deepened when Siri lived with us. She had a way of making the most delicious bread with seemingly little effort; probably an inherent Norwegian gift. 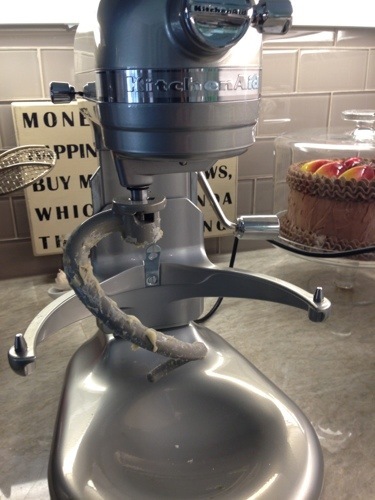 As a child I often baked breads and desserts even more often then I cooked. After all, my mother was a great cook, but she would be the first to admit that she can only bake one thing — pumpkin cake. Like most things in life, when you sense an available slot that needs to be filled, opportunity knocks. I assumed the part time job of household baker. Most of my baking adventures were well received, but for me this type of baking was far different from the light delicate bread baking that Siri was famous for in our home. While it has been a number of years now since she has returned to visit us, we remain close via social media — Facebook and Instagram, the occasional Skype conversation — and she continues to see the fruits of her efforts unfold as I bake her cardamom rolls, cinnamon rolls, custard breads, and pizza. I know for the first timer, breads and yeast can be a bit daunting, but I’ve kept this recipe simple and hope it will encourage you to experiment with it. Below are both the full and half version dough recipes. To test it out, try to the half recipe to garner your confidence and then make the full batch. This recipe is one that I’ve dusted off from my archives to share. 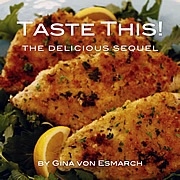 After all recipes like memories can only REALLY live when enjoyed and shared with others. 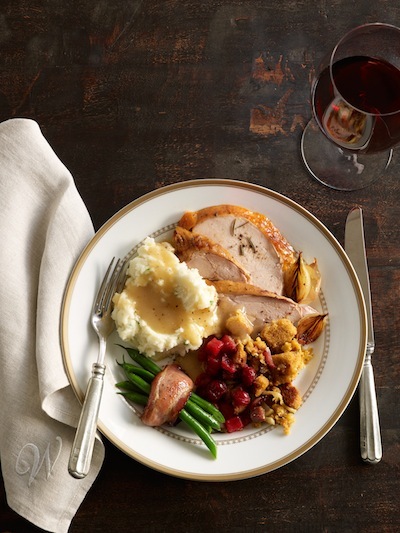 Today, I want to share this recipe with you as I remain amazed at all the lovely readers I have that quietly follow my progress and restless fooding through the seasons. 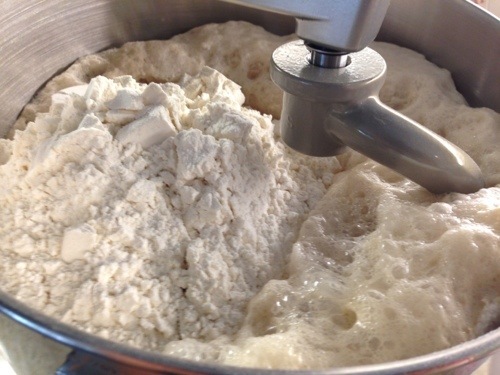 Special equipment: While I am certain you can hand mix this bread dough, it would change the weight of the bread because the dough is very sticky and additional flour would need to be added to counter the stickiness. 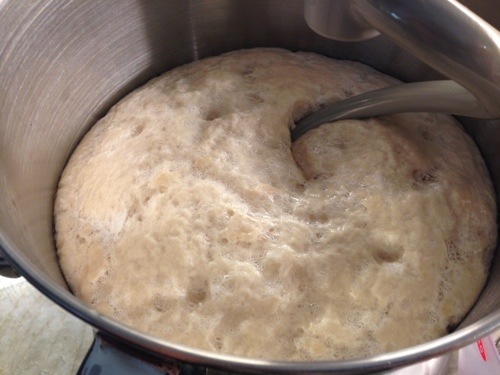 In a stand mixer, mix together warm water, sugar, oil and then yeast. Allow to stand for 15 minutes. Next add in salt, eggs and flour. Mix together for 10 minutes. 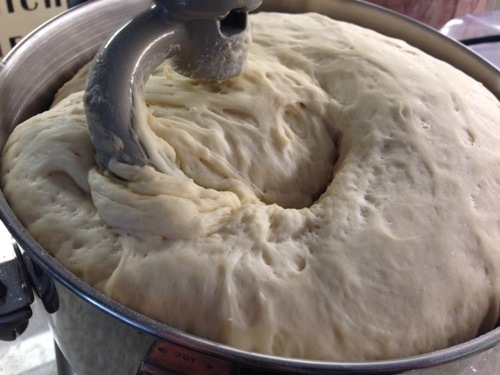 Allow dough to then sit for 10 minutes. 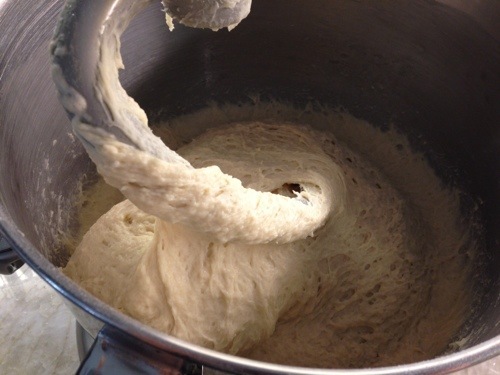 Oil flat work surface, remove dough from mixing bowl and divide in half. Press out one half of dough into a rectangle of equal thickness. 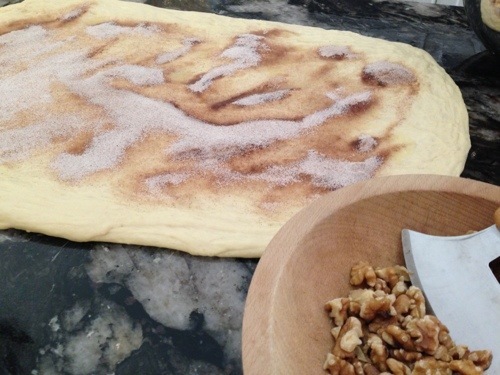 Spread with 1/4 cup of melted butter and then with cinnamon-sugar filling mixture, nuts and raisins if using. Roll up tight, but not too tight. Divide into 12 rolls and place on greased baking sheet with 1/2-inch sides. Preheat oven to 400 degrees. Repeat with remaining dough. 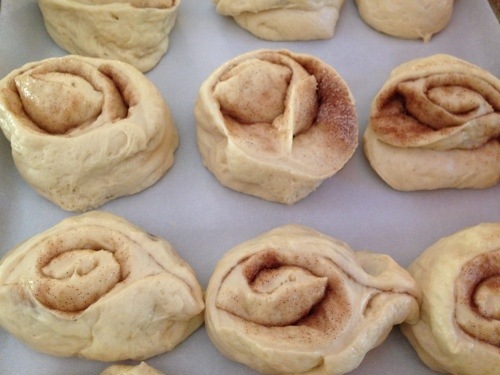 Allow rolls to rise until dough fills up most of the baking sheet. Bake for 12-15 minutes. 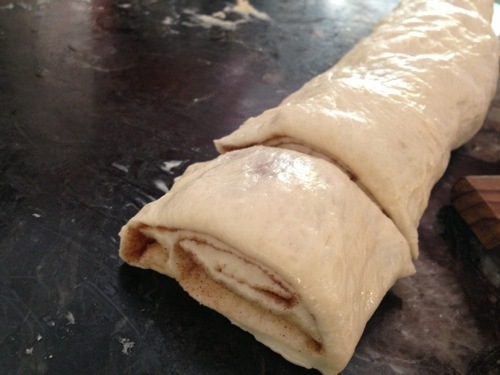 Prepare icing while rolls bake.Remove rolls from oven and allow to rest for 5 minutes. 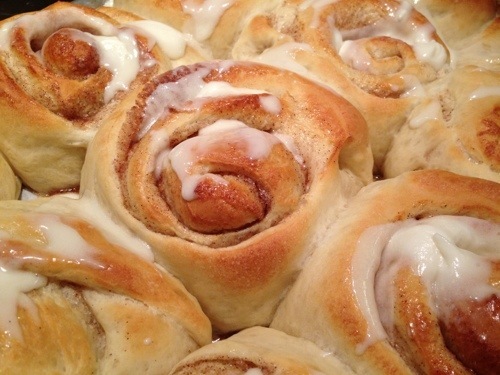 Generously frost with icing while rolls are still warm. 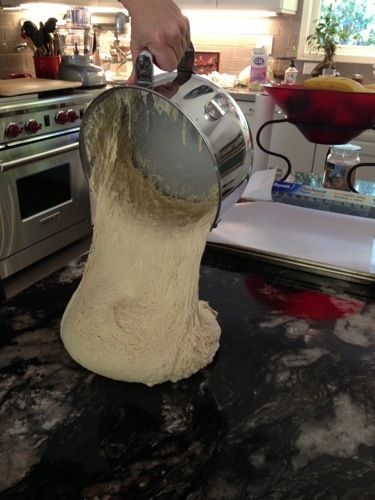 Oil flat work surface, remove dough from mixing bowl and divide in half. 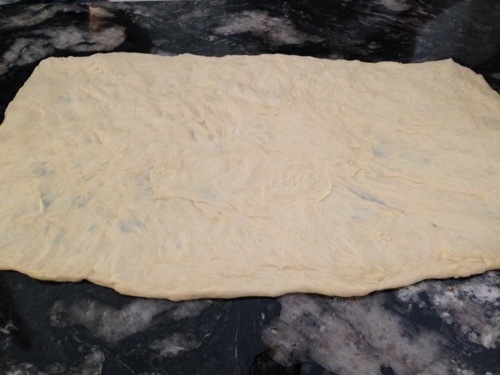 Press out one half of dough into a rectangle of equal thickness. 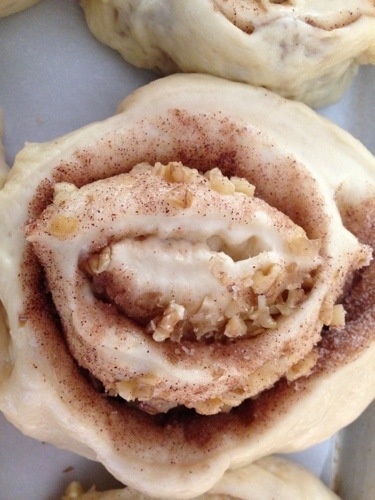 Spread with 1/8 cup of melted butter and then with cinnamon-sugar filling mixture, nuts and raisins if using. Roll up tight, but not too tight. Divide into 12 rolls and place on greased baking sheet with 1/2-inch sides. Preheat oven to 400 degrees. Repeat with remaining dough. 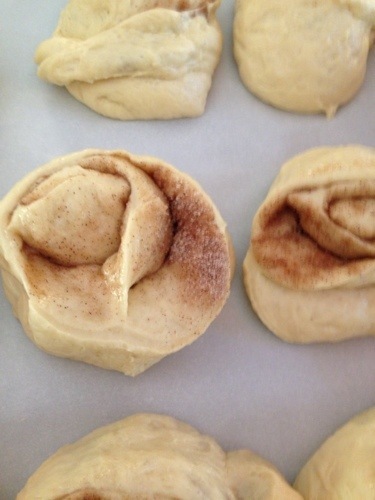 Allow rolls to rise until dough fills up most of the baking sheet. Bake for 12-15 minutes. 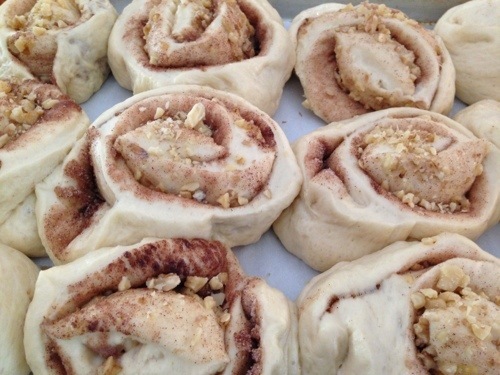 Prepare icing while rolls bake. Remove rolls from oven and allow to rest for 5 minutes. 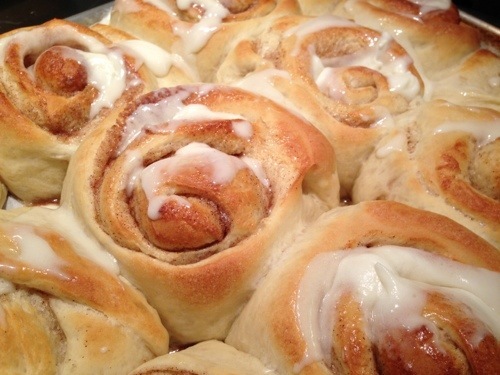 Generously frost with icing while rolls are still warm.